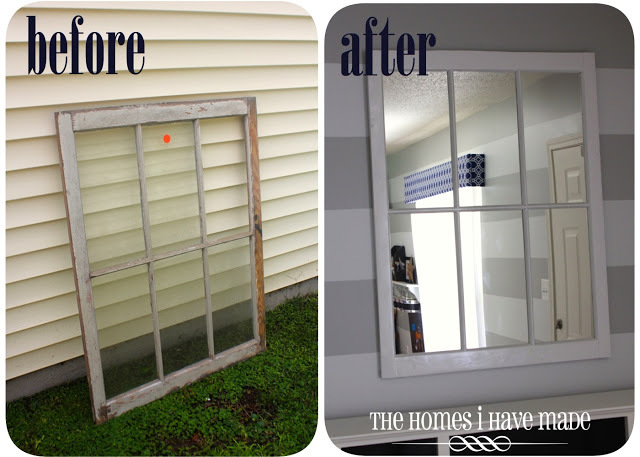 If for one reason or the other you replaced your old windows with new ones, don’t be in a hurry to throw them away. 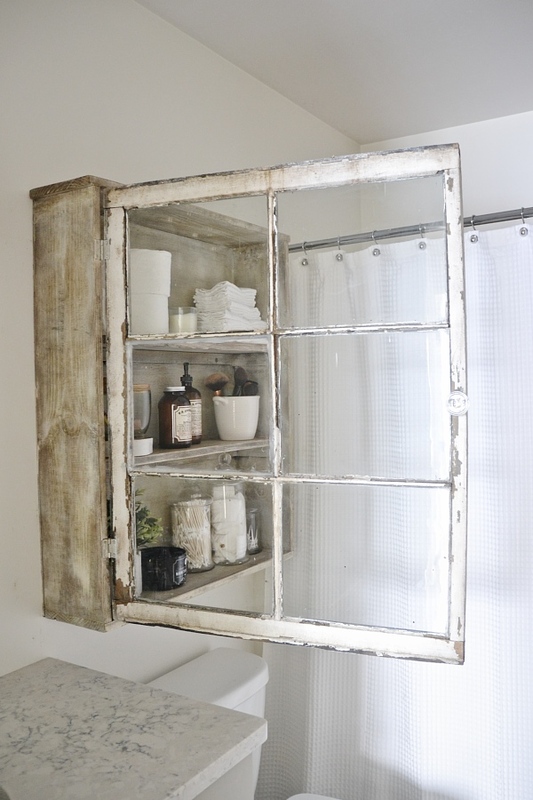 They can still have a place in your home — as decorations. 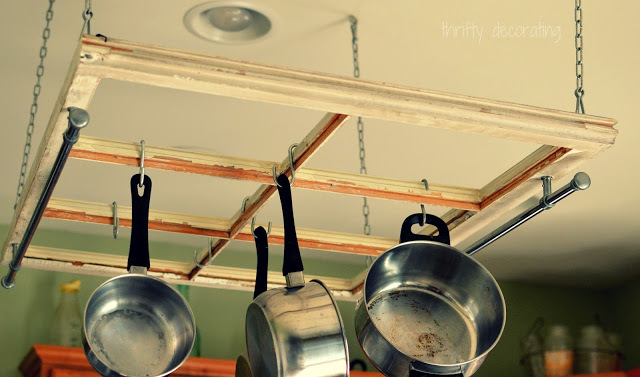 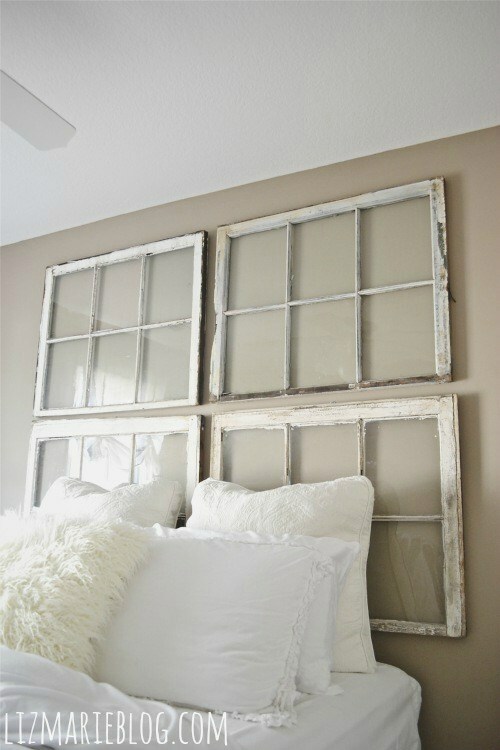 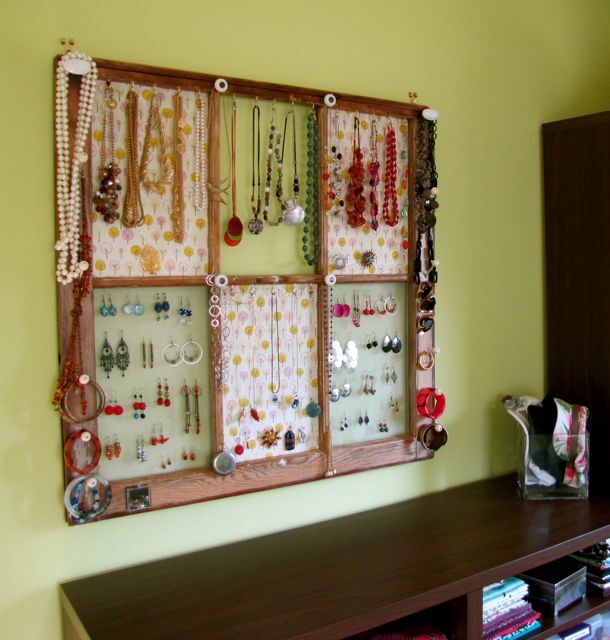 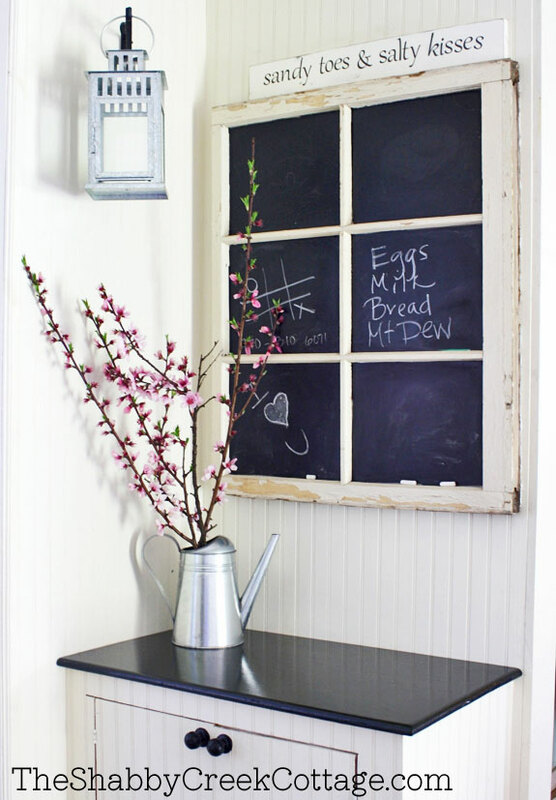 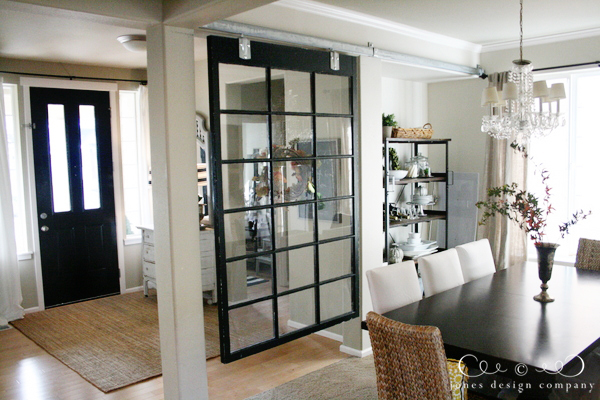 You can use old windows to make a room divider, a table, a message board, a flower box and many more! 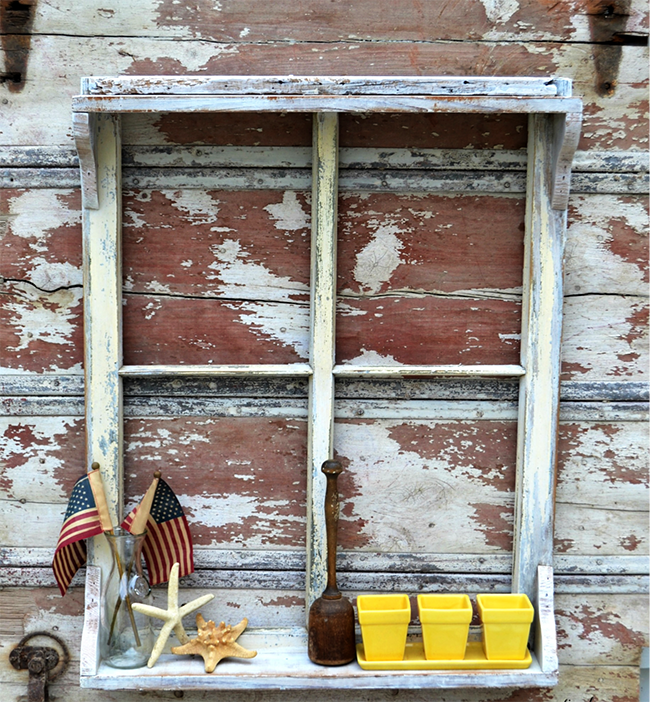 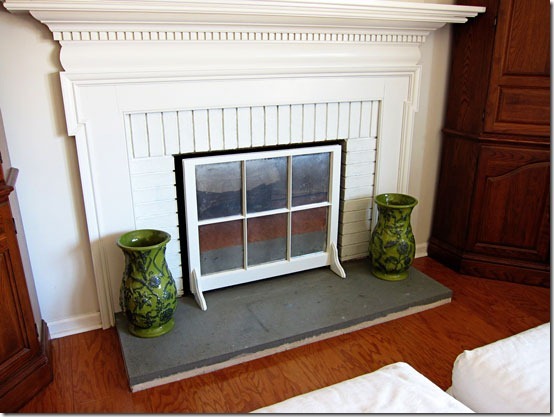 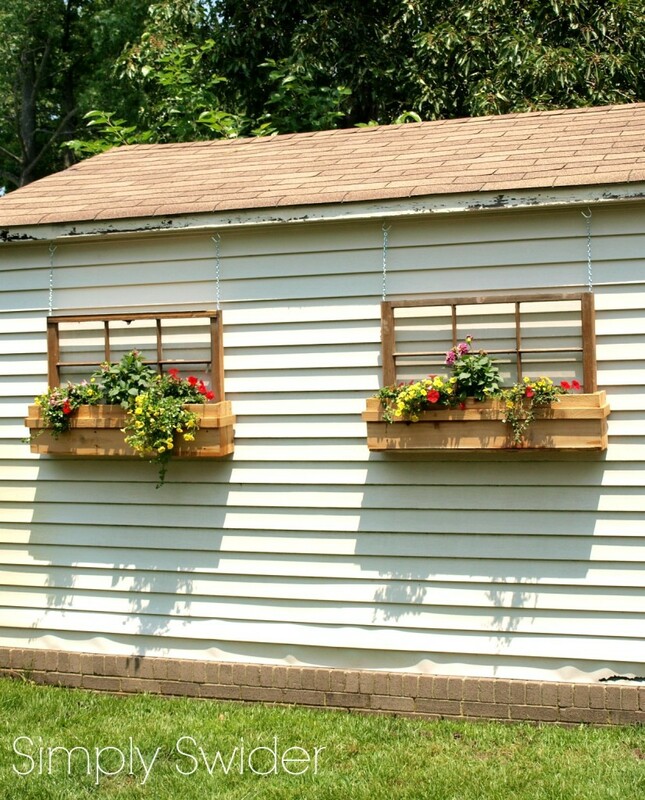 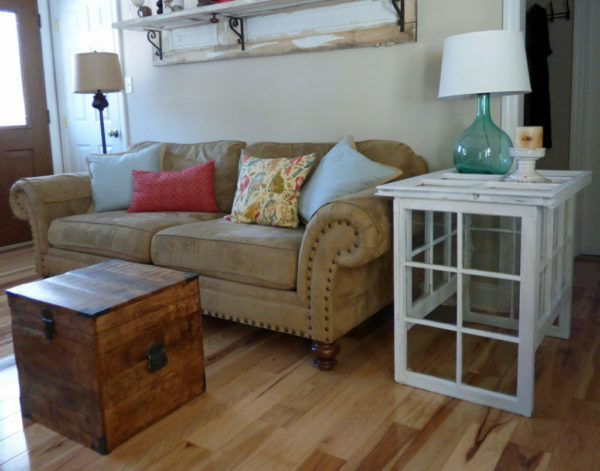 Here are several ways you can reuse old windows that can add charm to your home. 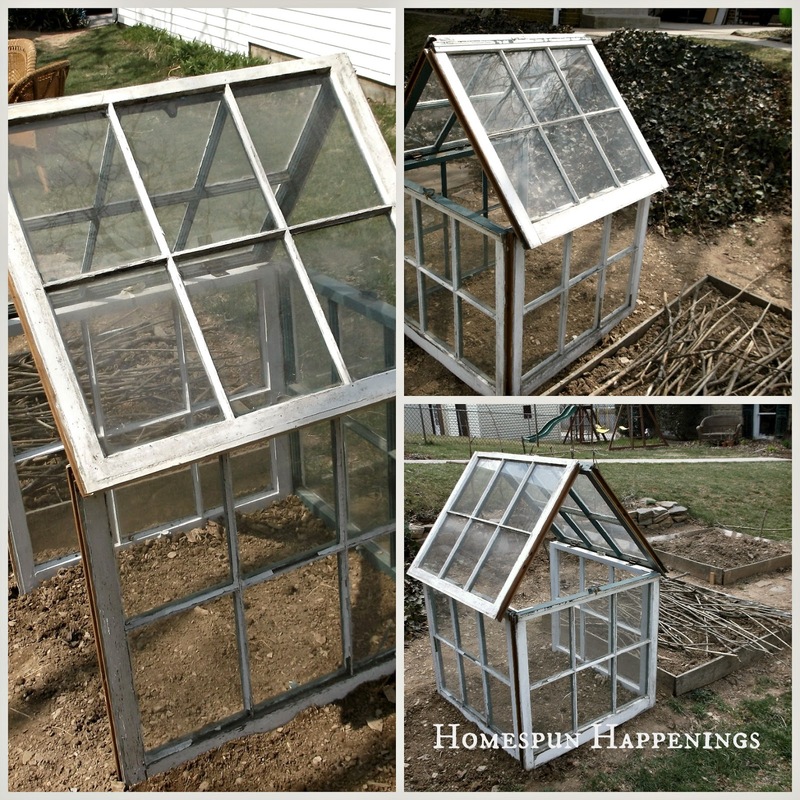 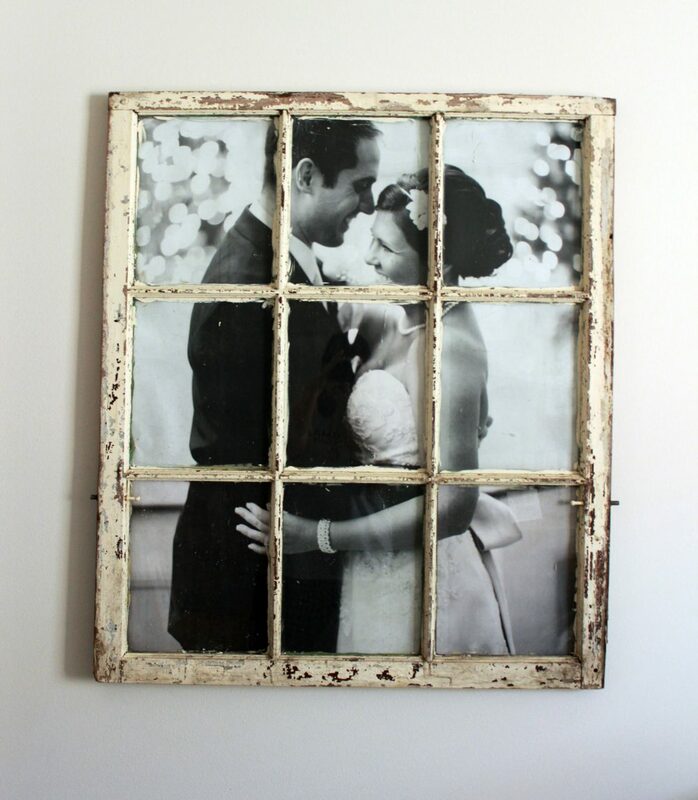 As you can see, there are so many wonderful things that you can do with old windows instead of tossing them in the trash! 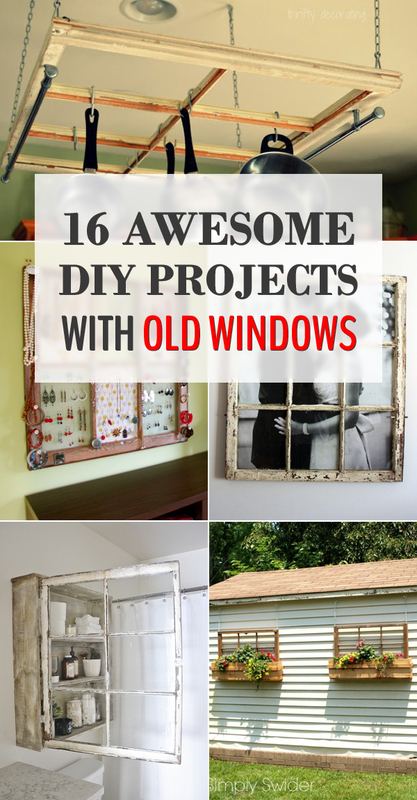 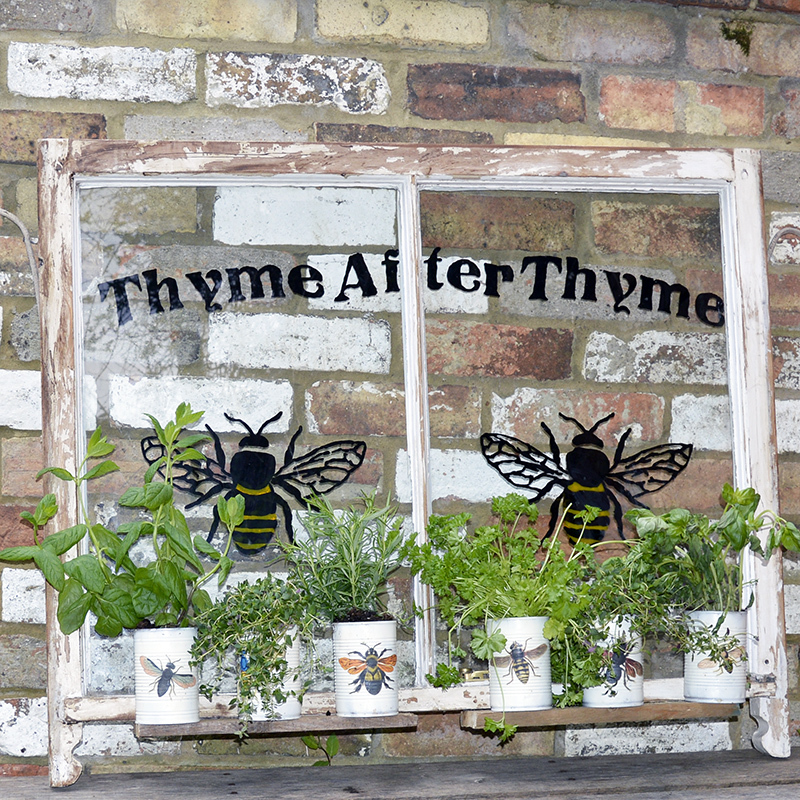 Do you have any other suggestions for how to use old windows? 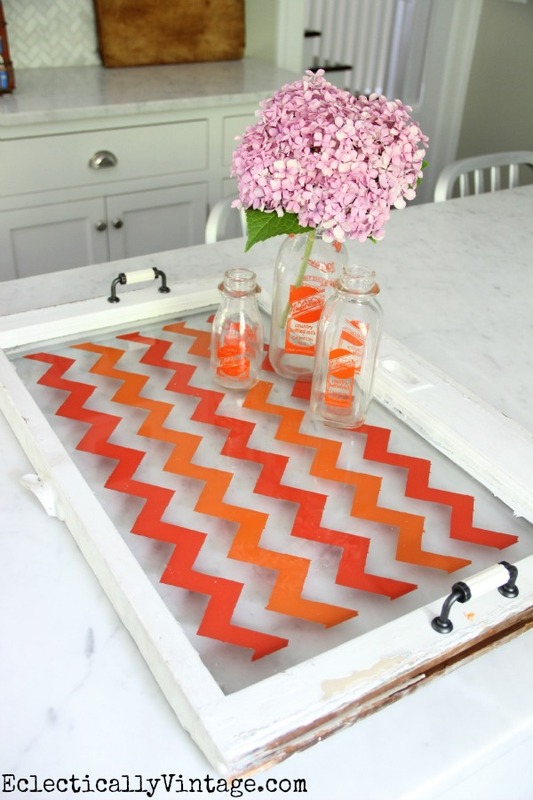 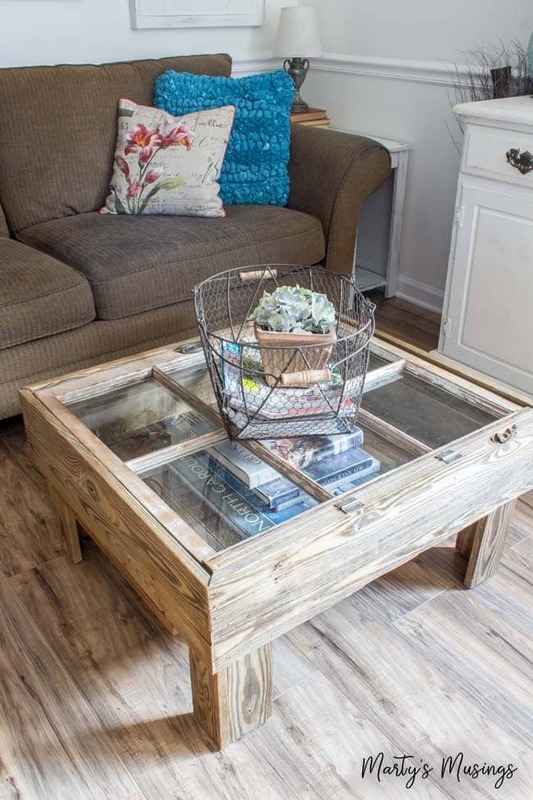 Which of these DIY projects would you try?